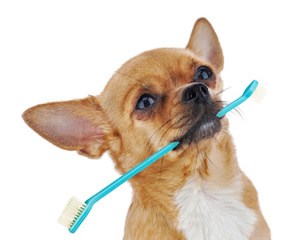 We prefer to help PREVENT dental disease in your pet. However we have ultrasonic dental units in all our surgeries for efficient dental hygiene work. Much dental disease is preventable. Just ask us for advice.